Adjustable-rate mortgages include interest payments which shift during the loan’s term, depending on current market conditions. 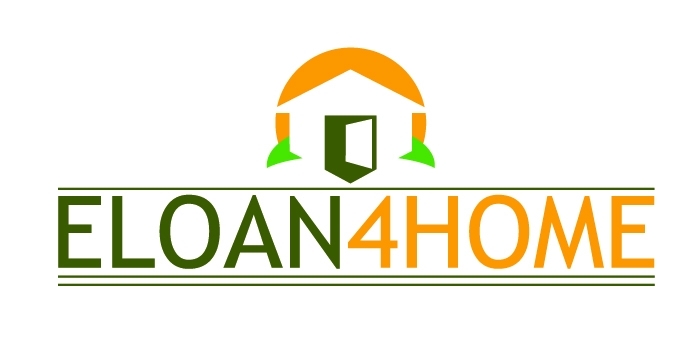 Typically, these loans carry a fixed interest rate for a set period of time before adjusting. Hybrid ARM mortgages combine features of both fixed-rate and adjustable rate mortgages and are also known as fixed period ARMs. VA loans are mortgages guaranteed by the Department of Veteran Affairs. These loans offer military veterans exceptional benefits, including low-interest rates and no down payment requirement. This program was designed to help military veterans realize the American dream of home ownership.